Parking charges in some Teignbridge car parks are set to DECREASE from April. 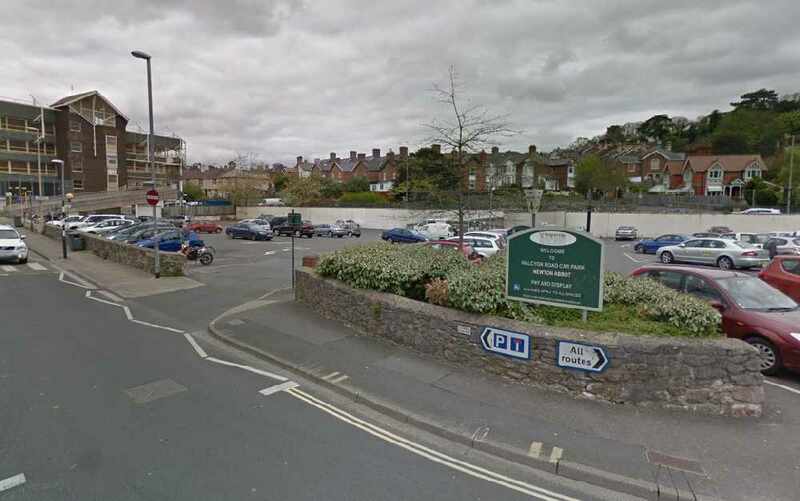 In a stark contrast to Exeter City Council who are proposing to hike prices by 10 per cent across the board, short-stay parking in some Teignbridge District Council run car parks in town centres are set to decrease. The car parking charges as part of the draft 2019/20 budget are proposed to increase the council’s income by £57,000 – up 1.6 per cent on the current budget. In a report outlining the budget, Martin Flitcroft, Chief Finance Officer for the council, said the proposed parking charges budget increase is to help towards inflation and in particular the rates increase arising from the revaluation that mostly affects car parks. Among the changes proposed are reducing the cost of parking for 30 minutes in Newton Abbot town centre from 70p to 60p and for an hour from £1.30 to £1.20. Charges for two hours will rise from £2.20 to £2.30, for three hours from £2.70 to £2.80, for four hours from £3.70 to £4, and over four hours from £5 to £5.50. Similar small decreases in parking charges for 30 minutes and one hour parking in Teignmouth are proposed, while a freeze in short-stay parking will take place in Ashburton, Bovey Tracey, Buckfastleigh, Chudleigh, Dawlish, Kingsteignton, Moretonhampstead and Shaldon. Cllr Gordon Hook, leader of the opposition Liberal Democrat group, said that he wasn’t proposing anything but asked whether any recent work looking at the car parking charges at Forde House, the council’s HQ had been done. Last year new parking rules were introduced which will restrict the time limit on parking at the complex to just three hours. Staff are still be able to park for free in the car park with a permit, but visitors can only park for three hours, and the council can issue penalty charge notices to those who exceed the limit. Cllr Stuart Barker, portfolio holder for corporate services, confirmed that the Brunel Dentist Centre do pay for their parking spaces that are allocated in the car park as part of their rental agreement. The council’s overview and scrutiny committee, who met on Monday morning, agreed to note the proposed budget, that the executive and subsequently full council will approved. The proposed budget includes a proposed £5, or 3.03 per cent rise in council tax for the average band D property, keeping reserves at 12 per cent of the net revenue budget, and continuing support for housing and rural aid continuing at £40,000.